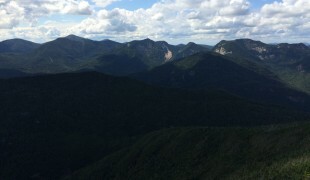 In 2014 I took my first trip to the Adirondacks where I enjoyed kayaking and a hike to the top of Mount Ampersand, which rewarded me with an astounding 360 degree view of the land below. 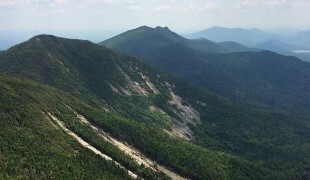 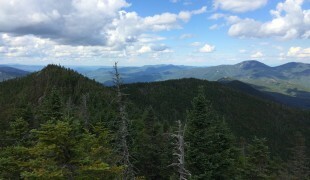 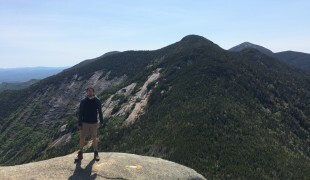 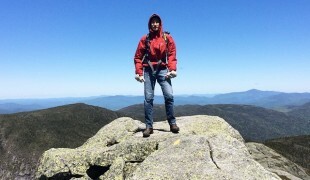 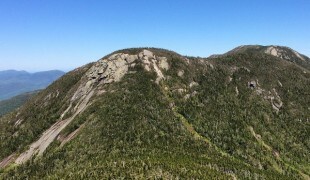 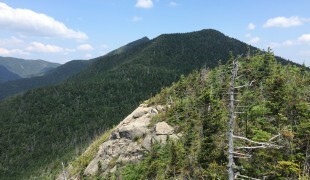 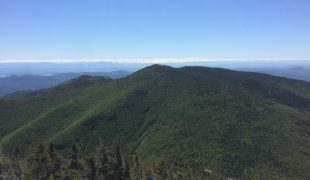 Following the trip, I read about the 46 High Peaks, and returned later in the year to hike to the top of Mount Marcy, kicking of the goal of one day hiking all 46 High Peaks. 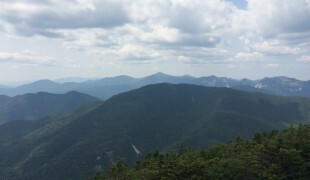 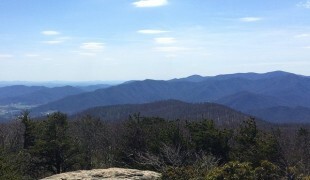 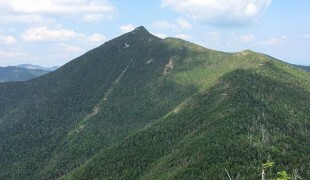 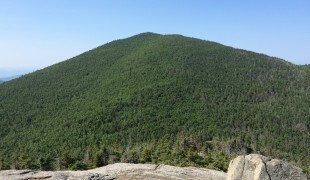 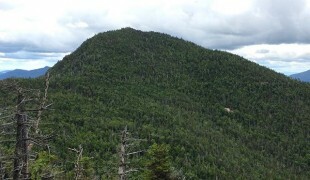 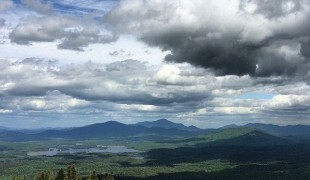 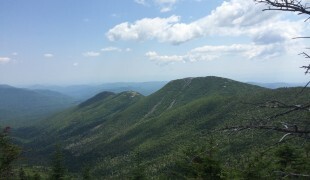 This page is to track my mountain summits in the Adirondacks and beyond. 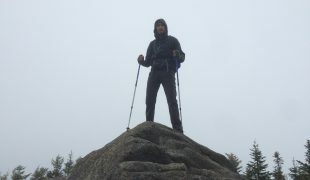 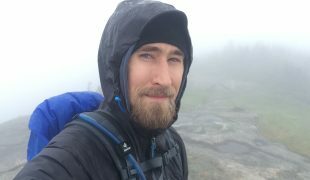 As of June 14th, 2016, I have completed 17 summits of the Adirondacks 46 High Peaks. 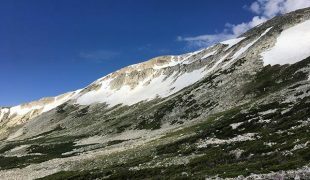 My first peak in Wyoming! 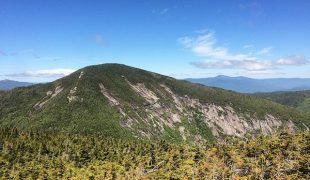 A spectacular location for viewing the 2017 solar eclipse!